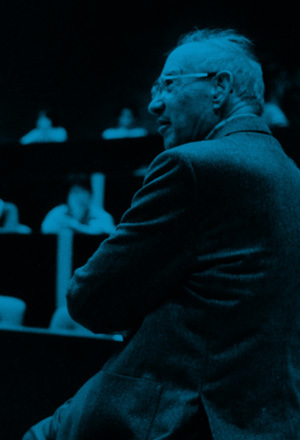 More than 40 years ago, Peter Drucker lamented that “boards do not function,” adding that “the decline of the board is a universal phenomenon of this century.” Yet, despite continued shortcomings, boards have been steadily evolving over the past two decades. To get a sense of some of the best (and most pragmatic) boardroom practices, we went straight to the source: a group of experienced directors from the worlds of business, nonprofits and government. Their advice? Get out from behind the board table. Keep asking until you get a real answer. Have the CEO take a walk around the block. Check your ego at the door. Don’t simply gaze in the rearview mirror. Take an honest look at each other. And be ready for the ultimate sacrifice. Yet, for all of their shortcomings, boards have been steadily evolving over the past two decades.  Many have taken criticisms made by Drucker and other disgruntled observers to heart, and the results are increased engagement, increased self-evaluation and increased turnover—in the healthy sense of the word. 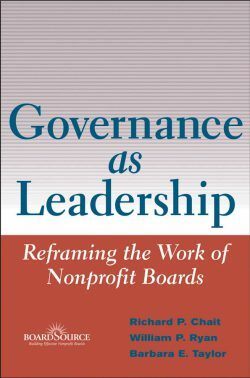 Indeed, a host of books and articles by experts on governance have helped to foster these improvements, and any conscientious board member—or executive who deals with a board—should read some of them. (As always, we’ve provided a few of the best below, in “Deeper Dives.”) But there is also much to be said for the insights of directors who are right in the thick of it. With that in mind, we approached a group of experienced directors to hear what practices they favor. Many of them are best known for their work in the corporate world, but most have served on the boards of nonprofits, as well, and some have worked in government. Each offers a rule by which they’ve lived—and an explanation of why it matters. The Drucker Institute’s Phalana Tiller visits the Washington offices of BoardSource to learn some of the best ways to keep board members engaged. Norm Augustine, who has served on a large number of corporate, nonprofit and government boards, says there’s a right way and a wrong way to persist with a question around the board table. Twenty years ago, Jack Krol was chairman and CEO of DuPont, and boards were largely a passive entity. “You came, you listened, you voted and you went home,” Krol recalls. No more. Today, says Krol, a veteran of numerous nonprofit and corporate boards—including Delphi Automotive, where he was chairman until 2015—board members are expected to be closely involved in formulating strategy, have a variety of specialties and devote a lot of time to the effort. They’re also counted on to venture beyond the boardroom and into the guts of the organization, where the real work is happening. Krol got a taste of the importance of getting out there when in 2002 he joined the board of Tyco International, shortly after the company had been caught in a massive accounting scandal. The company had just gotten a new CEO and board, with Krol as lead director. From day one, says Krol, the biggest challenges were clear: how to save the company from bankruptcy, bring some order to its businesses and figure out how best to maximize its value. Tyco’s former CEO, L. Dennis Kozlowski (who would go on to spend six and a half years in prison for looting nearly $100 million from corporate coffers), had acquired more than 900 businesses during the previous few years, and these had been consolidated into five business units. To get the incoming board up to speed on the nature of these businesses, the risks they faced and the people who were heading them, Krol started to take teams of two or three directors to meet with the leadership of each unit. At each location, the director team held town-hall-style gatherings of employees to hear their views. But there was one catch: Tyco’s senior corporate leaders were kept out of the room. Having served on all sorts of boards over many years—ConocoPhillips, Black & Decker, Procter & Gamble, the American Red Cross, the National Academy of Engineering, the Defense Science Board—and as the chairman and CEO of Lockheed Martin, Norm Augustine has witnessed all sorts of give-and-take between directors and management. But he’ll never forget the one that got away. Augustine advises that there’s a right way and wrong way to persist with a question. First, let the person you’re asking know why you want to know, so it’s clear that you’re not just trying to score points in the board minutes. Putting people on the defensive does no one any good. Second, “be sure you’ve defined the question with such bounds that you really deserve an answer to it.” For example, in the case of the acquisition of the company that was gone a year later, Augustine says that the question should have been: “What technological advancements are on the horizon that might have a significant impact on this company?” With that kind of framing, citing the fact that the company had a 91% market share would have been more plainly beside the point. Former Time Warner CEO Richard Parsons stresses the need for boards to operate by consensus—something not always so easy for top executives who are used to having their own way. When chief executives of one organization join the board of another, they need to get comfortable with something they’re not typically accustomed to: checking their egos at the door. In the 1990s, when Parsons was a director at a Dime Savings Bank, conversations could get overly heated, with board members disputing one another on points of fact and logic. Nobody likes to be told to wait outside. But executive session, during which inside directors and any other top executives are excluded, can help surface crucial early warnings. Barbara Hackman Franklin, who was the 29th U.S. Secretary of Commerce, has been a board member of public corporations (Aetna, Dow, Westinghouse, Nordstrom), at nonprofits (National Symphony Orchestra and National Association of Corporate Directors) and in government (Consumer Products Safety Commission). Executive session is something she has seen work effectively over and over again. Recently, she says, an executive session at one company revealed that board members were concerned about CEO succession. In particular, the directors felt as if they weren’t getting well enough acquainted with the internal candidates potentially in line for the job. When the CEO was invited back in the meeting, he immediately “got the nine yards about what was going on in our collective minds,” Franklin says, and the full board was then able to agree on next steps to address the matter. Self-evaluation is especially important in a fast-changing world, Hockaday says, because it may reveal that senior board members should step down sooner than they’d like in order to make room for new directors with more relevant expertise. For example, when Hockaday was a director at Ford Motor in 2007, the company reintroduced the Taurus. Then-CEO Alan Mulally told the board that there was more software in that vehicle than there had been in the original Space Shuttle. What became apparent was that directors with an IT background would be increasingly important. As Irv Hockaday points out, good boards engage in self-assessment. The best go so far as to have every director hold up a magnifying glass to each of their colleagues. The most cutting-edge companies, Greenstone Miller notes, not only require each director to assess everyone else on the board individually, but they make all of the evaluations available to the entire board. Yet if that’s too scary, individual evaluations—even without such radical transparency—are a good place to start. And the results may surprise you: Done right, the practice can actually foster respect and collegiality among those on the board because everyone undergoes the same process, and everyone must invest a lot of time in it. I remember going through this and finding that some of the things that I thought I was contributing weren’t the things that people valued. Charles Macek was prepared to be fired as a board member at Telstra, the Australian telecommunications and media company, in order to stand up for his beliefs. Charles Macek’s principles underwent an early trial, when he was elected as a ministerial nominee to the board of Telstra, Australia’s largest telecommunications and media company, in the late 1990s. While Telstra was in the process of being privatized, the national government still owned 51% of the shares, and officials in Canberra had appointed the majority of the board, including Macek. At that time, management wanted to purchase an old print media company. But five of the nine directors, including Macek, kept saying no, correctly anticipating that online media would sweep away such traditional industry players. However, the board chair, who was close to management, would not let it go. The chairman became so adamant that Macek and four of his colleagues reluctantly decided that they had lost confidence in him. It was time to seek his replacement. This was a risky effort, however. The government officials who’d appointed him did not wish to see him ousted. “The five of us acted knowing that each of us individually was vulnerable to the government voting us off the board,” Macek explains. At the same time, when they took themselves out of the picture and thought of the long-term sustainability of the company, the right decision was clear. They had to take a chance and hold their ground—despite government resistance and struggle. “The first task of a functioning board,” Peter Drucker wrote, “is to insist that … management design adequate yardsticks of performance for itself.” When was the last time your board took a hard look at how management was assessing itself? Make sure your board’s own performance is reviewed annually against preset performance objectives—and if it is, revisit whether they’re the right objectives. Examine your nominating process, especially if you’re a nonprofit or citizen advisory board. How rigorous is it? Do would-be members have a clear picture of their role and responsibilities? Do they bring needed expertise to match current conditions? 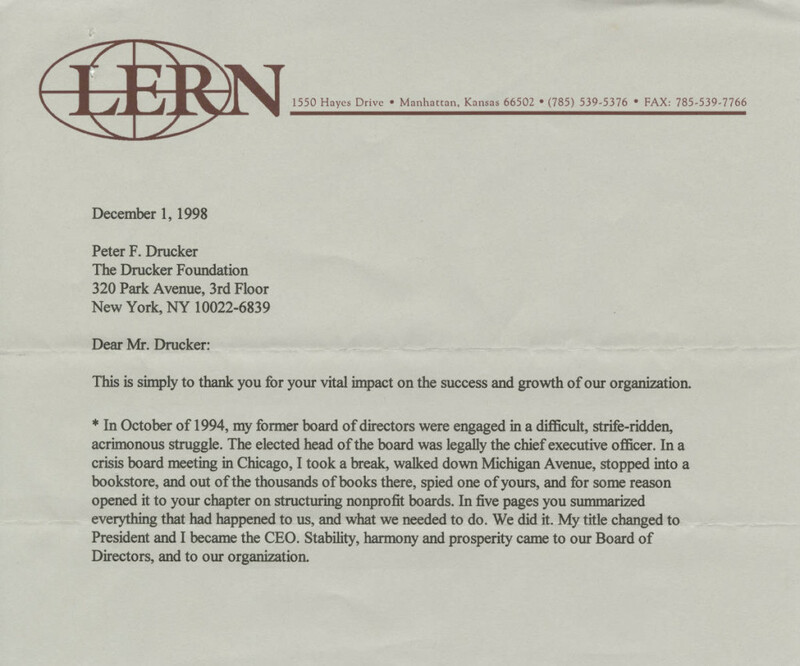 HBR gives, and HBR takes away. In this article, Barton (the managing partner of McKinsey & Co.) and Wiseman (the CEO of Canada’s largest pension fund) cite a 2013 McKinsey survey of 772 board directors showing that they were surprisingly out of touch. Only 22% felt that their boards understood how their own companies created value, and only 16% felt that their boards grasped the dynamics of their industry. The summation: “Most boards aren’t delivering on their core mission: providing strong oversight and strategic support for management’s efforts to create long-term value.” The authors suggest boards spend more time thinking about long-term investors and thinking about strategy. They also suggest that many companies might want to pay their directors more—while also putting part of their net worth on the table. 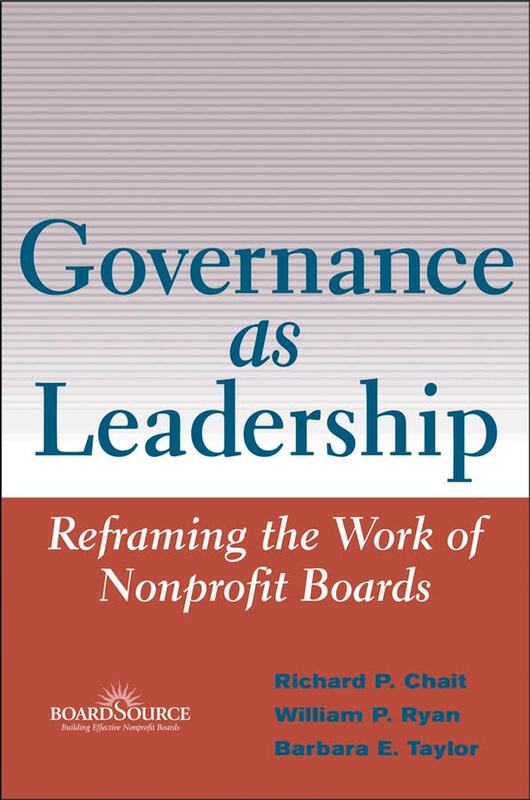 Most nonprofit boards involve themselves with two modes of governing: the fiduciary mode, which involves traditional legal oversight and number-crunching; and the strategic mode, which involves thinking about programs and services and competition. But this book suggests a third mode: the “generative mode.” It’s similar to the strategic mode—might even be a fancy word for it—but it’s when board members step back and ask broader questions touching on mission and the world. If the fiduciary mode is about the budget for an after-school tutoring program and the strategic mode is about looking for better metrics or seeing if it’s a unique program, then the generative mode is about asking questions like the purpose of tutoring or the place of education in society today. And boards should get into that mode more often.